Have you heard about Firmoo? 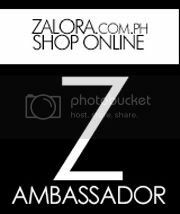 It is the world’s most popular online eyeglasses store. They offer variety of eyeglasses from designer high quality to extremely affordable eye wear. They started in USA then later they cater around the world. It is amazing how people respond to their products. They are selling low prices eye wear but it doesn’t compromise with its quality and durability. 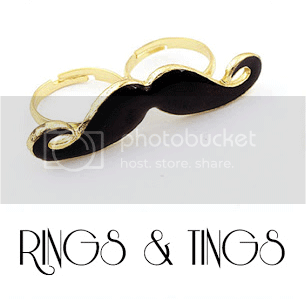 Many people have tried and tested their products and everyone is pleased and contented with their orders. Customers were all satisfied giving them positive reviews and feedback. This is one factor to consider, if a certain online shopper would consider. 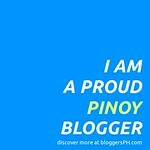 I am giving them a salute for being one of the trusted brands here in the world. 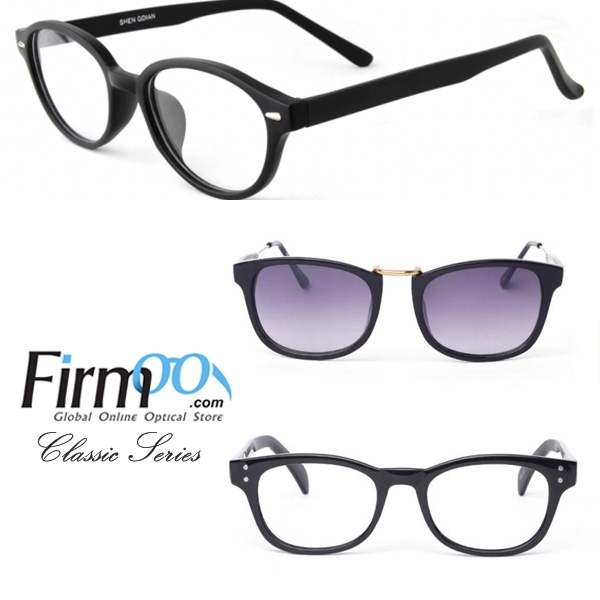 Classic Series - these are the eyeglasses that will always be chic on any season. 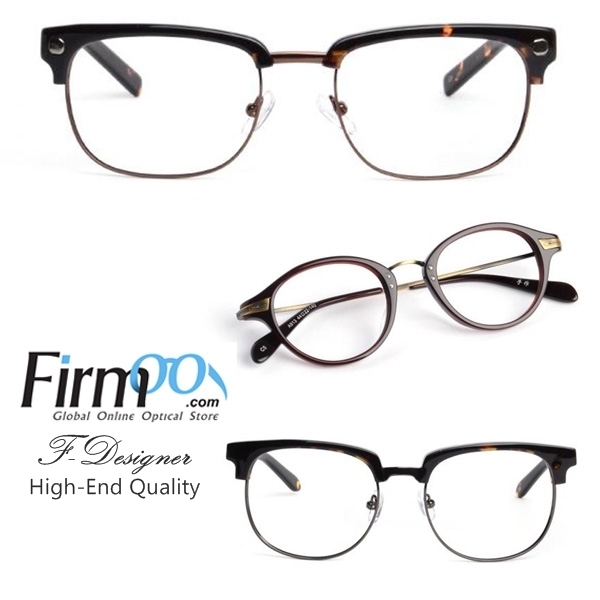 Firmoo designer glasses - The High-End Collection. I personally love every eye glasses I have seen in their collection. 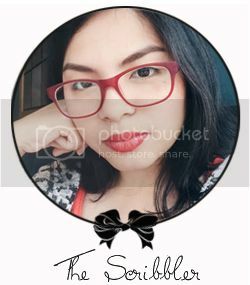 Locally, it would be hard to find same as those eye wear design. I think only on Firmoo has it plus don't forget it cost less than the other designer brands. Win-win situation. 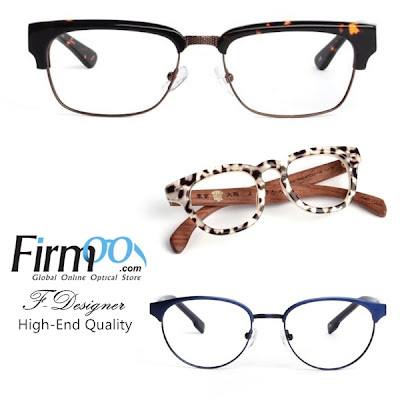 According to Firmoo, Firmoo designer glasses are the masterpieces of their designers who are devoted to the high-end eyewear research in fashion industry. 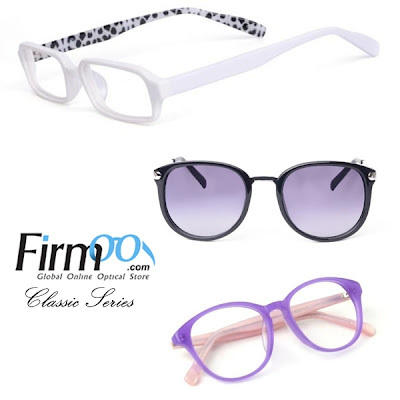 All the frames of firmoo designer glasses come in the most popular and fashionable styles, and each pair of F-designer glasses that cost $68 on Firmoo site equals one pair of designer glasses priced over $300 at local stores in quality. 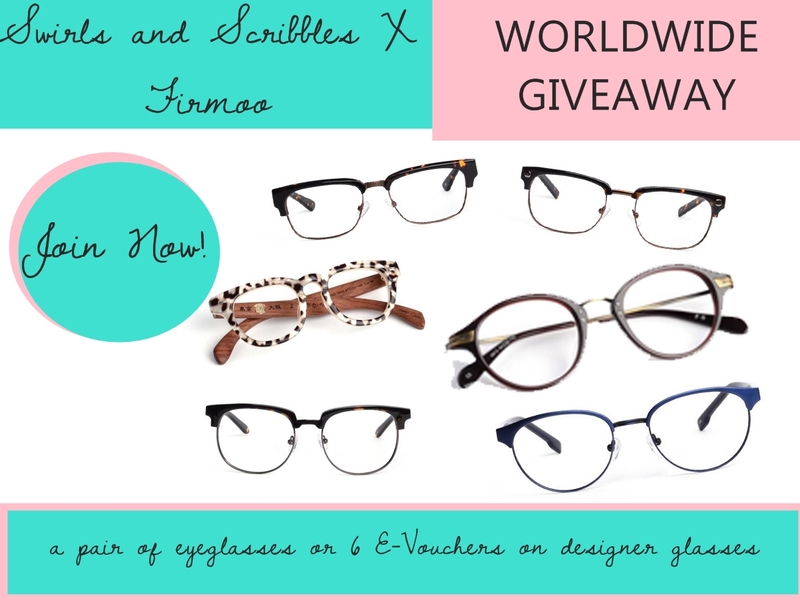 For the grand prize winner (1 person): a pair of fashionable eyeglasses including shipping, any pair from http://www.firmoo.com/all-products.html , both prescription and non-prescription are available. Designer glasses and sunglasses are not available to choose. 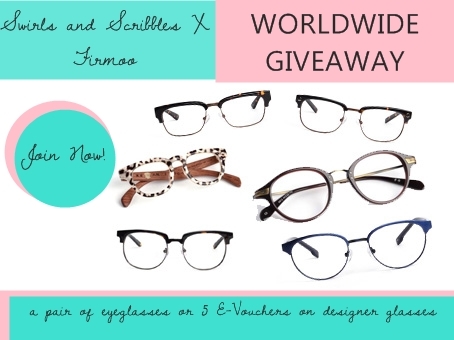 For the second prize winners: each winner will win a $30 E-Voucher which could be used on designer glasses. The vouchers can only be used on Firmoo designer glasses at http://www.firmoo.com/designer-eyeglasses.html. The giveaway is open internationally, but the winners have to be located in the area were their delivery can reach to. Please visit http://www.firmoo.com/help-c-10.shtml to get the countries they can ship to and details of the postage. Wait for the rafflecopter to load.. Best of luck!